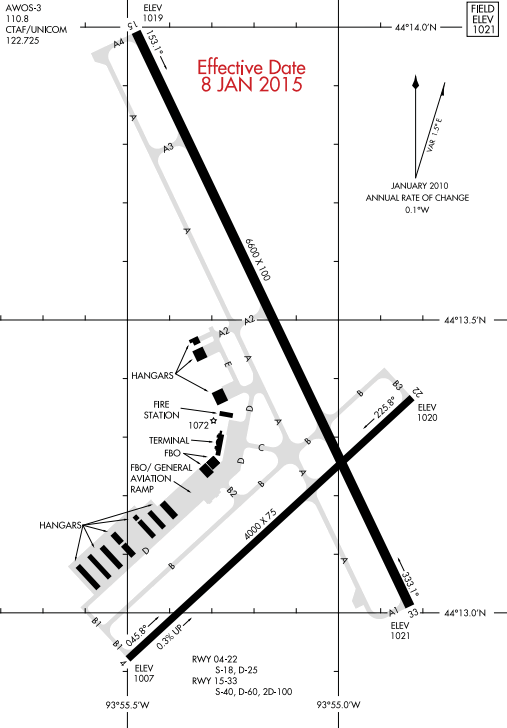 At North Star Aviation, your safety is the highest priority. To the end, a team of highly skilled technicians has been assembled, equipped with the knowledge and tools to ensure your aircraft leaves the facilities in top-flight condition. Familiarity with a wide range of aircraft, combined with an extensive parts inventory, enables quick and competitive completion of work with minimal delay. If a part you need is not in stock it can usually be sourced and shipped overnight. The capable staff that makes up North Star Aviation’s full service jet maintenance department has over 50 years of combined experience working on jet aircraft. Our service technicians have extensive experience on various light-to-heavy aircraft models and we have technicians who are factory trained on Beech Jet, King Air, Citation, Falcon, Challenger and Hawker aircraft. With this training and experience, we are able to meet all your maintenance needs and routine or periodic inspection needs. North Star Aviation’s jet maintenance department also has comprehensive experience with maintenance management, manufacture maintenance compliance research, and FAA compliance research. Once you’ve seen our state-of-the-art facility, spoken with our excellent technicians, and experienced our quality service, we’re certain you will make North Star Aviation your jet maintenance provider. For excellent quality work and quick turn-around time at a competitive price, call us at 507-625-6006. Let North Star Aviation’s capable, experienced technicians show you why people keep coming back. North Star Aviation’s full service piston maintenance department is an FAA licensed repair station that has been in operation for over 20 years. Our technicians are FAA certificated, and licensed A&Ps. We have training and experience on all makes of light aircraft including Piper, Diamond, Cessna, Beech, Mooney, and Aerospatiale, along with classic and experimental aircraft. This high experience level in our staff is demonstrated through quality craftsmanship and attention to detail in every aspect of our work. North Star Aviation can efficiently handle all your maintenance needs from annual inspections, periodic oil changes, engine overhauls, all types of major or minor repairs, and sheet metal repairs. When you bring your aircraft in for maintenance or repair, we work hard to provide a quick turn-around time so you can be on your way with minimum delay. Part of the reason we can provide this fast service is our ability to find the right part fast. If we don’t have your part in stock, we can usually get it overnight. Our department is staffed full time, Monday through Friday from 7:30 a.m. to 4:30 p.m. On-call service is also available. For excellent quality work and quick turn-around time at a competitive price, call us at 507-625-6006. Let North Star Aviation’s capable, experienced technicians show you why people keep coming back. 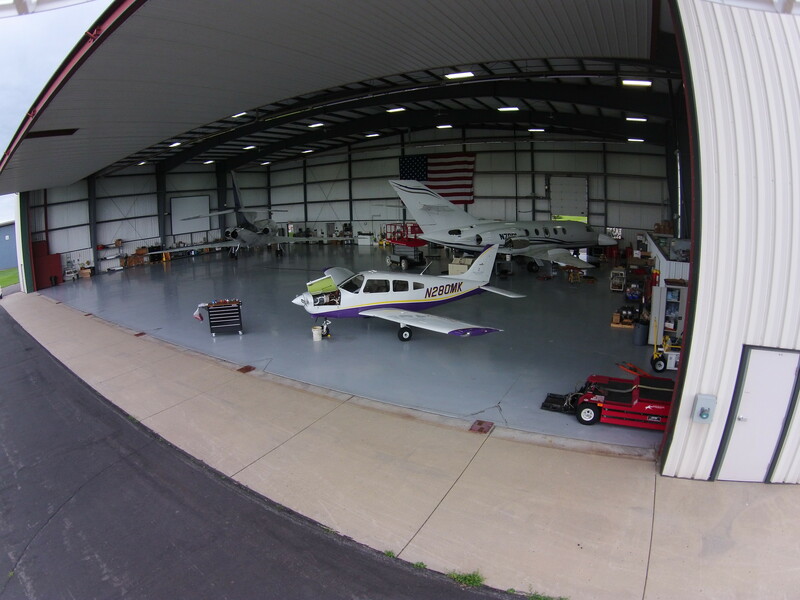 North Star Aviation’s FAA licensed Avionics repair station has been a fixture at the Mankato airport for over 30 years. All of our staff members are either certified repair technicians or A&P technicians, and our combined experience totals more than 40 years. Our skilled technicians can install, repair, and maintain most types of general aviation communication and navigation equipment from simple intercom systems to complex total avionics stacks. We specialize in installing audio panels, navigation instruments, transponders, communication instruments, GPS’s (IFR an VFR), autopilots, weather avoidance systems, stereo systems, and used avionics. We will also recertify your transponder and static system. North Star’s Avionics department is an authorized dealer for Garmin, S-Tec autopilots, Insight Strike Finder, Avionics Innovations Stereo Systems, J.P. Instruments, and David Clark and Flight Com headsets and intercoms. Our department is staffed full time, Monday through Friday, from 7:30a.m. to 4:30p.m. On-call service is available for excellent quality work and quick turn-around time at a competitive price. Perfection in Aviation since 1991, North Star Aviation is a full service Aircraft Management Company. We pride ourselves on our service oriented approach and our attention to the fine details. We have built our company on the professional and solid relationships of our clients, and the value of these relationships inspires us to work hard and exceed our client’s expectations. You will have a hard time finding a company who has higher standards of professionalism and ethics in the aviation industry. North Star Aviation’s sales team has proven experience guiding our clients through the process of purchasing or selling aircraft. Our main goal is to reduce the confusion, stress, and maximize the experience of purchasing or selling your aircraft. Looking for a particular part? Send us a request, and we may have it on hand for you. At the very least we can get it shipped overnight.